The Old School limited series combines creator Ludvig Löfgren’s fascination with old glass-blowing techniques with the Old School genre of tattooing. 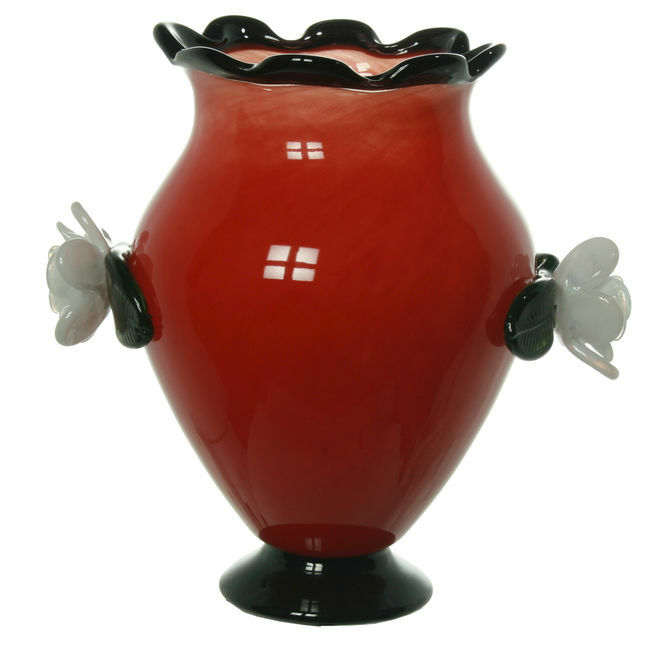 The result is colourful hand-made works of glass art, united by the characteristic rose. The series ties together traditional art glass and the new rock n’ roll-inspired world of tattooing. A creative artistic meeting that leaves you with a taste for more!